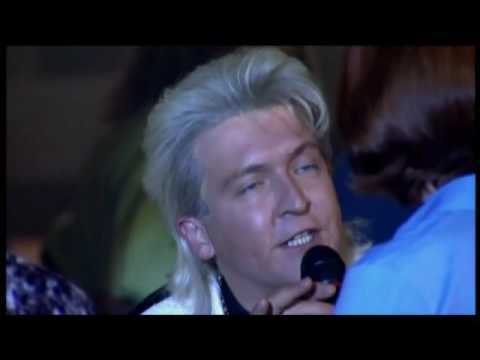 Clinton Baptiste is a comedy character played by Alex Lowe. He is a clairvoyant, medium and psychic best known for his appearances on Peter Kay’s award winning Phoenix Nights. YouTube Embed: No YouTube ID was specified.